ATHENS, Ala. – Michael Stephens of Gastonia, North Carolina won the Bass Pro Shops Open Series North Carolina event held on Lake Wylie on 3/9/19. Running out of South Point Landing in Belmont, North Carolina, Stephens weighed in a five bass limit totaling 17.92-pounds. His limit was anchored by a bass weighing 5.70-pounds. He took home a check for $2300.00 for the win and an additional $350.00 for the biggest bass weighed in by a boater. 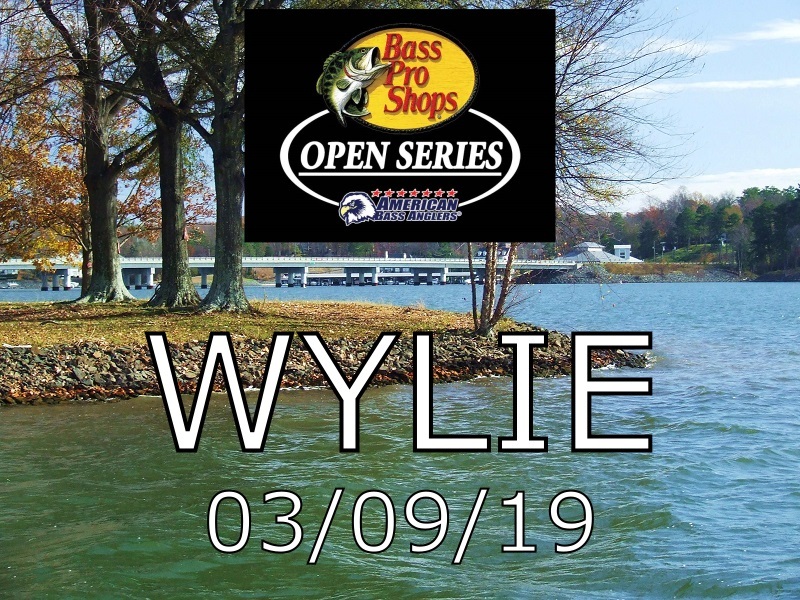 ATHENS, Ala. – The North Carolina Division of the Bass Pro Shops Open Series presented by American Bass Anglers will hold its second event of the season on Lake Wylie on 3/9/19. The competitors will launch from South Point Wildlife access area located at 199 Boat Launch Rd. Belmont North Carolina. Anglers will begin fishing at 6:30 am or safe light on Saturday 3/9/19 with the weigh-in to start at 2:30 pm. 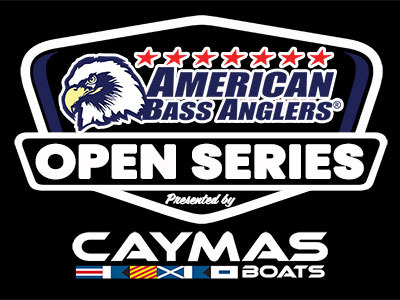 Registration begins at 4:00 p.m. until 6:30 p.m. Friday 3/08/2019 local time at the ABA stage trailer at South Point Access with the pairings meeting to follow at 7:00 p.m.
ATHENS, Ala. – The North Carolina Division of the Bass Pro Shops Open Series presented by American Bass Anglers will hold the season opener on February 2, 2019 on Lake Norman in Mooresville, North Carolina. 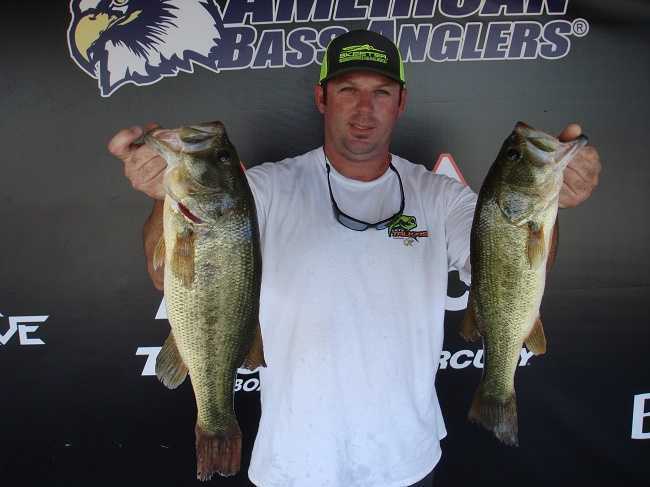 ATHENS, Ala. – Kelly Logan of Morganton North Carolina won the American Bass Anglers Open Series North Carolina Division tournament held on June 30th on Lake Hickory. Running out of Wittenberg Wildlife Access in Hickory North Carolina, Logan weighed in a five-bass limit weighing 20.03 pounds. He anchored his catch with a bass weighing 5.63 pounds. For the boater division victory, he took home a check for $5000.00. 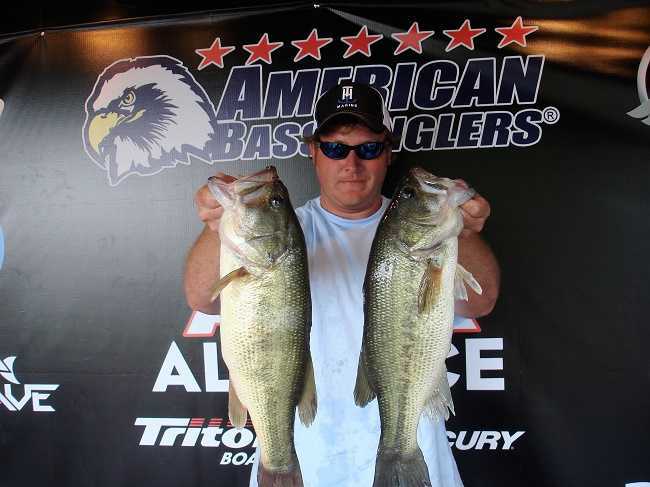 ATHENS, Ala. – The North Carolina Division of The ABA Open Series will hold its fourth event of the season on Lake Hickory in Hickory, North Carolina. 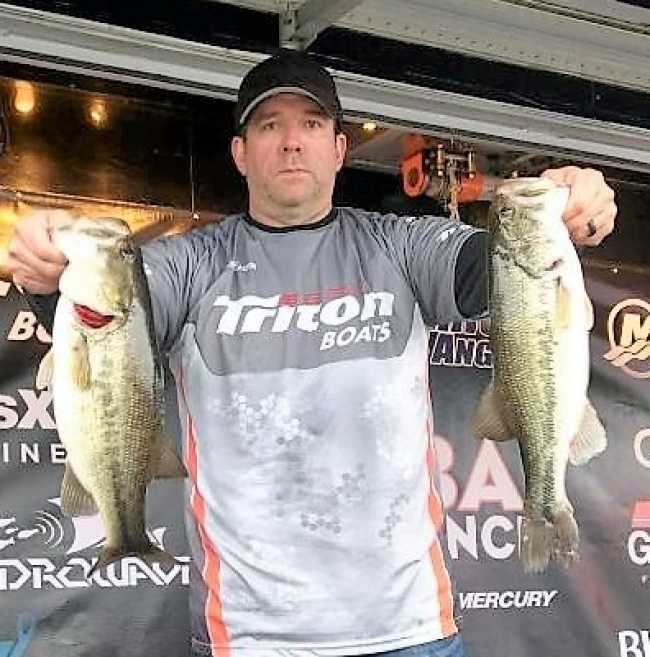 ATHENS, Ala. – Travis Williams of Salisbury North Carolina, won the American Bass Anglers Open Series event held 5/18/2018 on High Rock Lake. Running out of Tamarac Marina in Salisbury North Carolina, Williams weighed in a five-bass limit weighing 21.71 pounds. His catch was anchored by a bass weighing 4.78 pounds. Williams took home a check for $5000.00 for the win. ATHENS, Ala. – The North Carolina Division of the American Bass Anglers Open Series will hold its third event on 5/19/2018 on High Rock Lake. 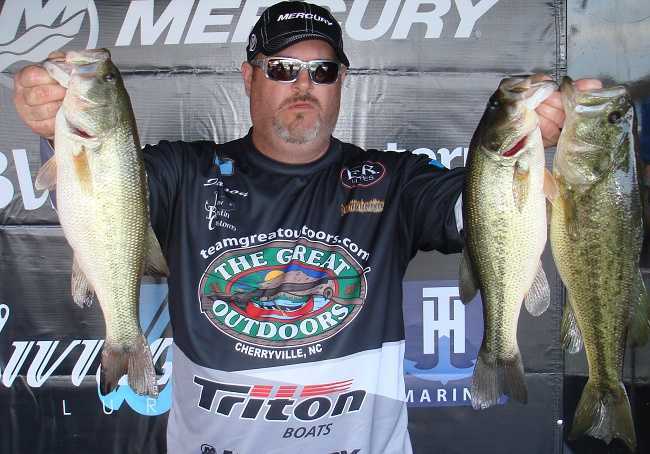 In early June of 2017, Steve Sink of Winston Salem, North Carolina won on High Rock Lake. with 21.19 pounds. He anchored his catch with a bass that weighed 6.03 pounds. “I caught probably 10-12 keepers today. I caught a couple shallow and then I moved out to catch the rest. I caught most of them on a Carolina rigged worm.” Said Sink. 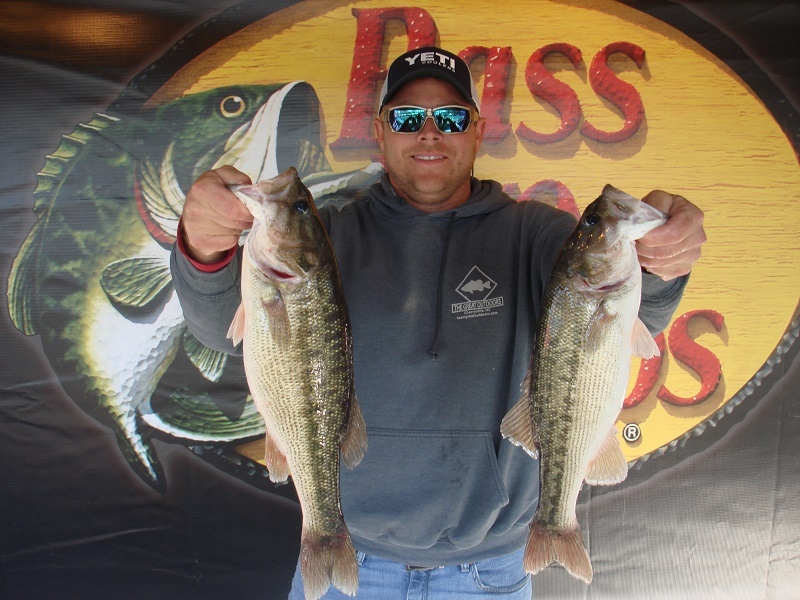 ATHENS, Ala. – Eric Self of Lawndale North Carolina won the American Bass Anglers Open Series event held 4/28/2018 on Kerr Lake. 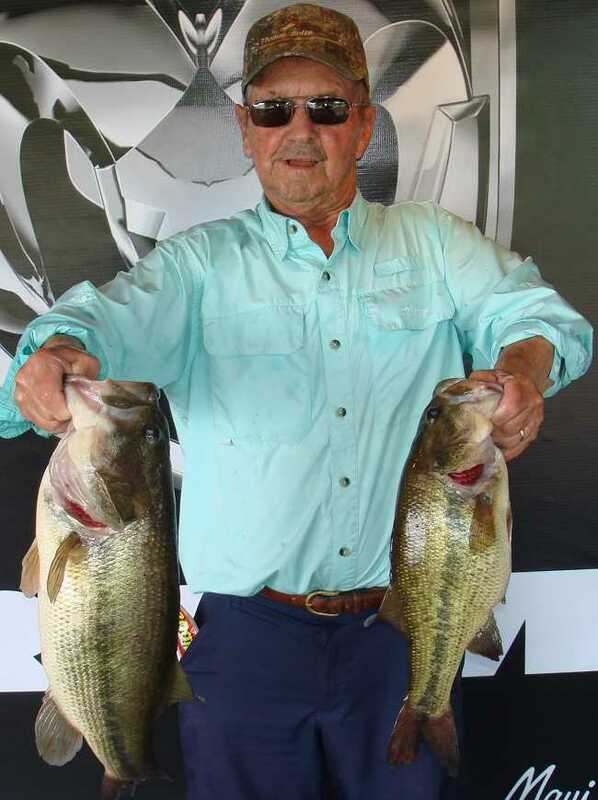 Running out of Nutbush Park in Henderson North Carolina, Eric weighed in a five bass limit weighing 16.43 pounds and took home a check for $5000.00. ATHENS, Ala. – The North Carolina Division of the Open Series will hold its next event of the season on Kerr Lake on 4/28/2018. The competitors will launch from Nutbush Park located at 115 Jack Wade Farm Road Henderson NC 27536. Anglers will begin fishing at safe light until 2:30 pm. 115 Jack Wade Farm Road Henderson NC. 27536. ATHENS, Ala. – The North Carolina Division of the Open Series will hold its next event 3-24-2018 on Lake Hickory. The competitors will launch from Whittenburg Wildlife access located at 89 Wildlife Access Road Hickory NC 28601. Anglers will begin fishing at 7:15 AM Or safe light until 3:15 PM. Registration will be at the ABA stage trailer on Friday 3-23-2018 at Whittenburg Wildlife access located at 89 Wildlife access road Hickory NC.Registration will run from 4:00 PM-6:30 PM with the pairings meeting to follow at 7:00 PM. Anglers holding a Freedom pass must text or call 256-497-0967 Friday 3/23/18 between 4:00PM- 6:30 PM to confirm you are fishing the event. 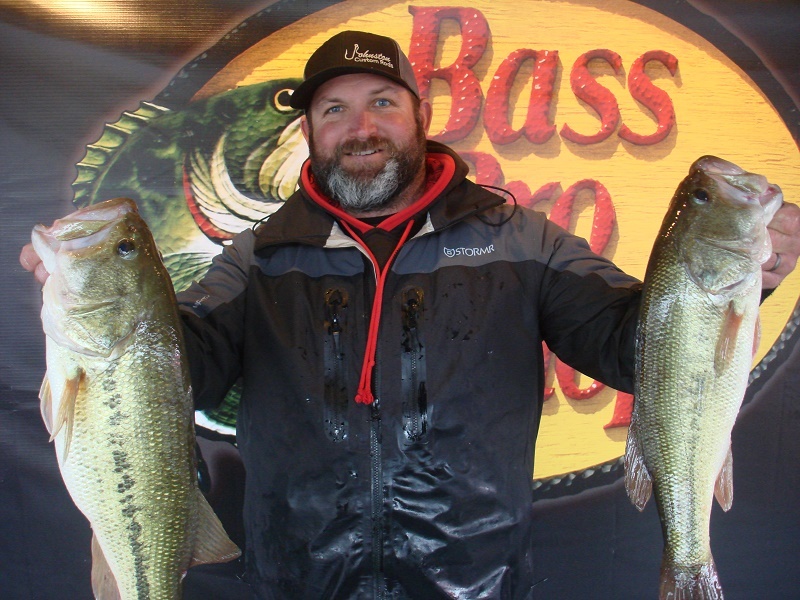 ATHENS, Ala. – Doug Easton of Concord, North Carolina won the American Bass Anglers Open Series North Carolina tournament held February 10, 2018 on Lake Norman. Running out of Pinnacle Landing in Mooresville North Carolina, Doug weighed in a five-bass limit that locked in the scales at 15.04 pounds. For the win Doug took home a check for $5000.00. Easton also Collected an additional $530.00 for weighing in the largest bassfor the boaters. His winning bass weighed 3.97 pounds. Also, for being a member of the Triton Gold program Easton qualified for an additional $500.00. For having his Triton equipped with a 2016 or newer Mercury Outboard Engine he qualified for an additional $500.00 from Mercury Bonus Bucks. David Hendrick of Cherryville, North Carolina, is the second winner of four drawn Ram Entry Fee Sponsorships. Drawn on Friday, September 15th, David will receive five entry fee entries into the ABA Tour of his choice. Two more Ram Truck owner winners will be selected this month and the next winner will be drawn this Friday, September 22nd. Steve Sink of Winston Salem, North Carolina won the American Bass Anglers Ram Truck Open Series North Carolina Division tournament held 06/03/2017 on High Rock Lake.